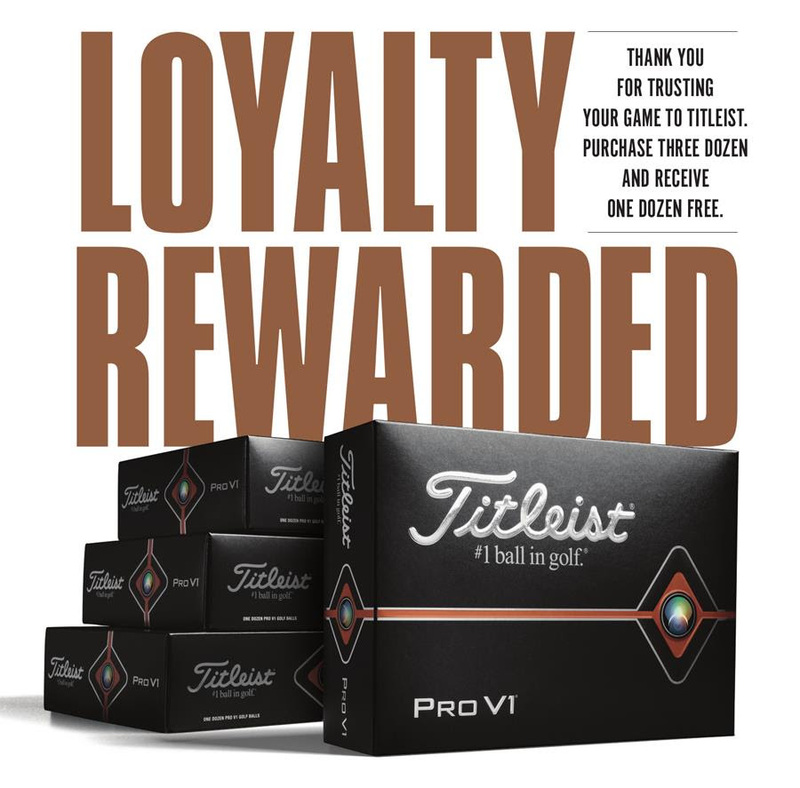 Titleist will once again be offering their Loyalty Rewarded Program! Now through 4/22/19 when you buy 3 dozen of Titleist’s Pro V1, Pro V1x, or AVX golf balls, you’ll get 1 dozen FREE. Plus, your order includes personalization for FREE! Don’t miss out on this great offer! Fill out our online order form using the button below to order yours today! Golf balls will ship directly to your address. If you have any questions, please contact Shaun at shaunfinley@golftheoaks.com for more information. Check out Titleist’s promo video for the Pro V1 & Pro V1x! Not sure which ball to choose? Click the button below to go to Titleist’s “Golf Ball Selector” & find your perfect fit. Calling ALL Juniors! ALL the Golf You Can Play. One Price.